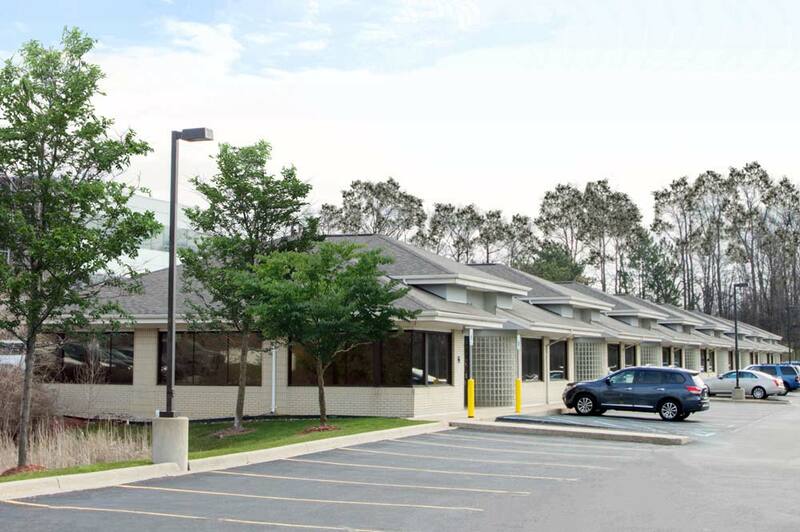 Orchard Pine is a one story well constructed and visually appealing office building at the epicenter of West Bloomfield. This building sits on Orchard Lake Road between Maple and 14 Mile, one of the most highly trafficked spots in Michigan. This property offers great signage and beautiful suites with individual entrances from outside. 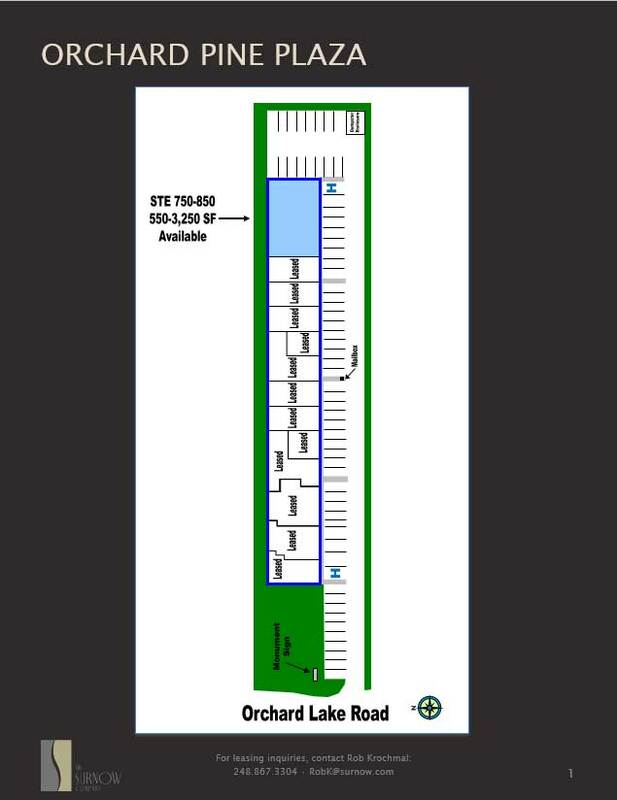 Parking is conveniently located right in front of each suite entrance. Orchard Pine is surrounded by many national and local retailers making it easy to access anything you may need.